Hello everyone, this is Betsy and I’m so happy to show you my newest line Susanna’s Scraps. 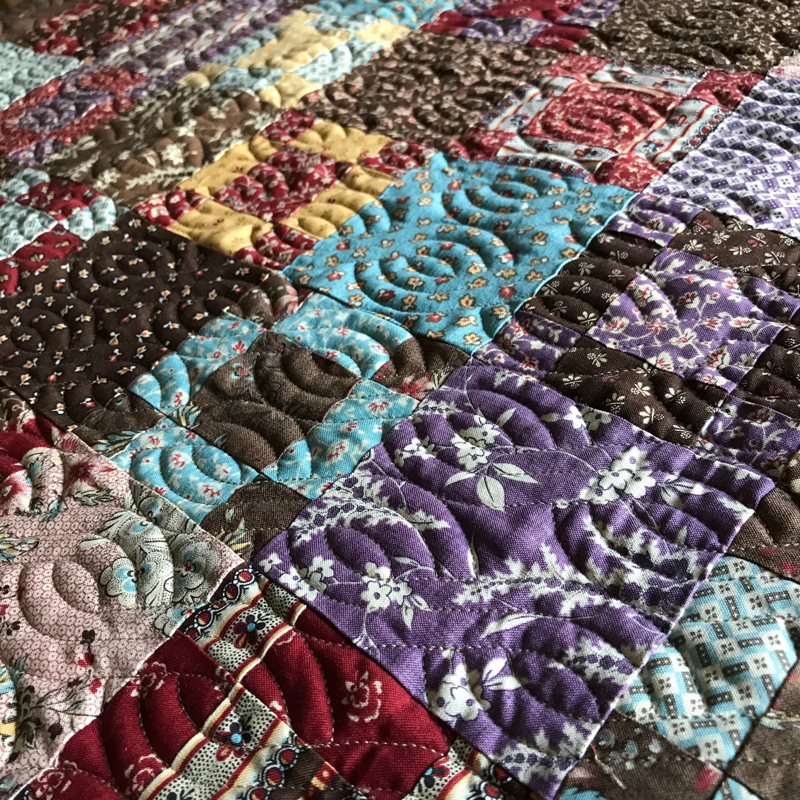 I’ve had a wonderful time creating and sewing quilts to showcase the beautiful prints inspired by one of my antique quilts. The collection is also inspired by the journal entries of my great great great aunt, Mary Susanna Lunsford Brown. In the late summer of 1857, Susanna, her mother Catherine, a half-brother, sister and brother, left their home in Kentucky to join half-sister Lizzie Carpenter, my great great grandmother, and her husband and family near Plano, Texas. Susanna was 16 years old. Her entries while traveling, included fascination with the fellow travelers they encountered, descriptions of wagons overloaded with belongings in search of new homes, and a new life. Susanna wrote of the fellowship on the road, the towns they passed through and the endless amount of rain they encountered, very much like our October in the Dallas/ Fort Worth area. She wrote of many days walking in the mud, and days when she drove the team and of nights spent stranded in swamps or sandbars with water rising and no food to be had for the party or animals. In December, they arrived at my great great grandparents home. 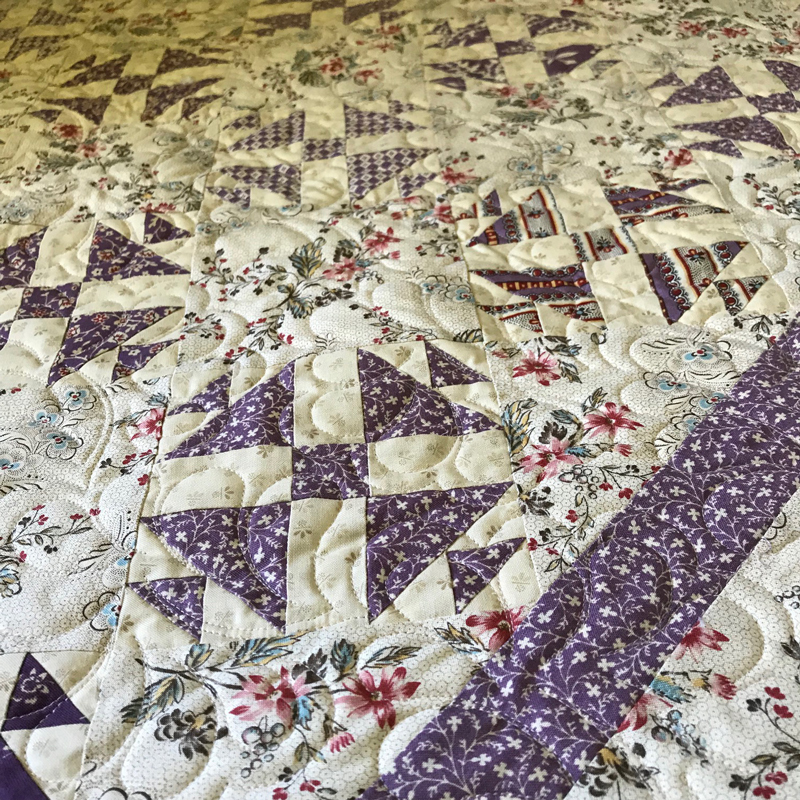 Almost immediately upon their arrival, Lizzie’s journal entries included shopping the local stores for fabric, sewing garments , piecing quilts and having quilting parties with Susanna, her sister Kate and her mother and brother Ben’s wife Mary Ann. Susanna wrote of the same, visits to family and working on quilts. This is Quilting Party, it measures 54.5″ x 67.5″. It’s a bit of a sampler quilt in that the center of each block is different. The stripe print in the collection is one of my favorites so it needed to be featured as the sashing. 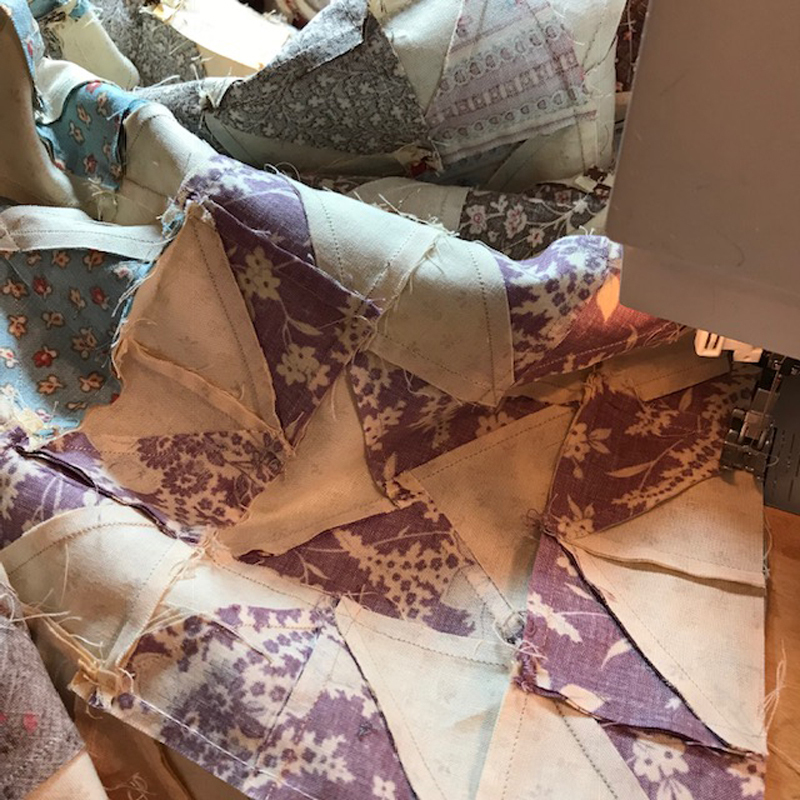 I can only imagine the quilts they made and am quite confident the scraps from garments and piecing would be vast and then quickly stitched into new quilts. My great great grand parents must have been so happy when she was to marry one of their best friends, John L. Brown. Lizzie helped make her wedding dress. Susanna would have 10 children and Lizzie 7. There was a constant need for cradle quilts and other quilts of all sizes. 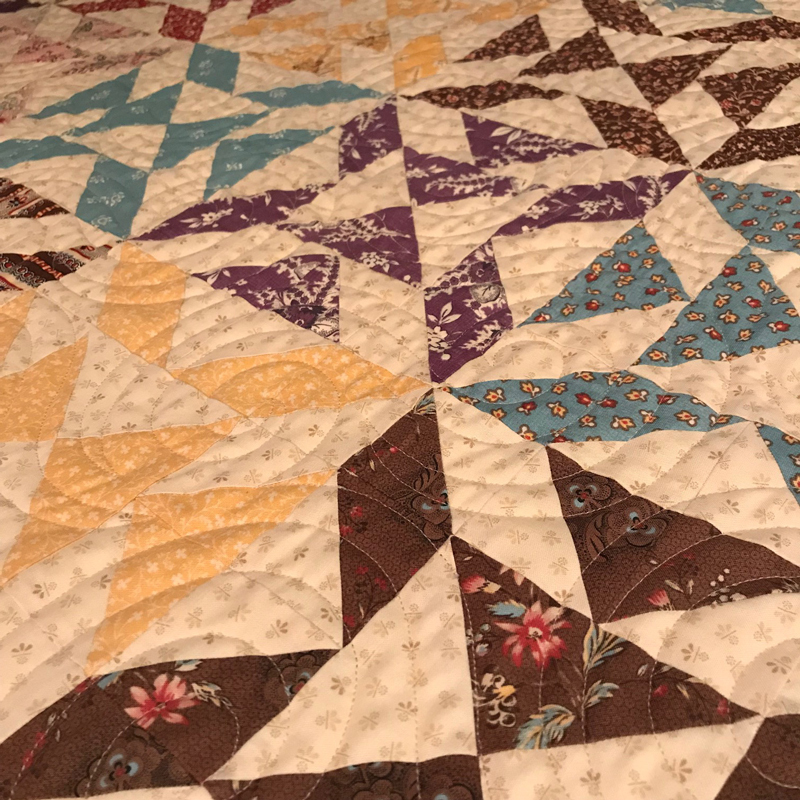 With the family story as a backdrop, much like the inspiration for the line Lizzie’s Legacy, I have designed quilts to tell the stories as well as pretty and suitable for everyday use. 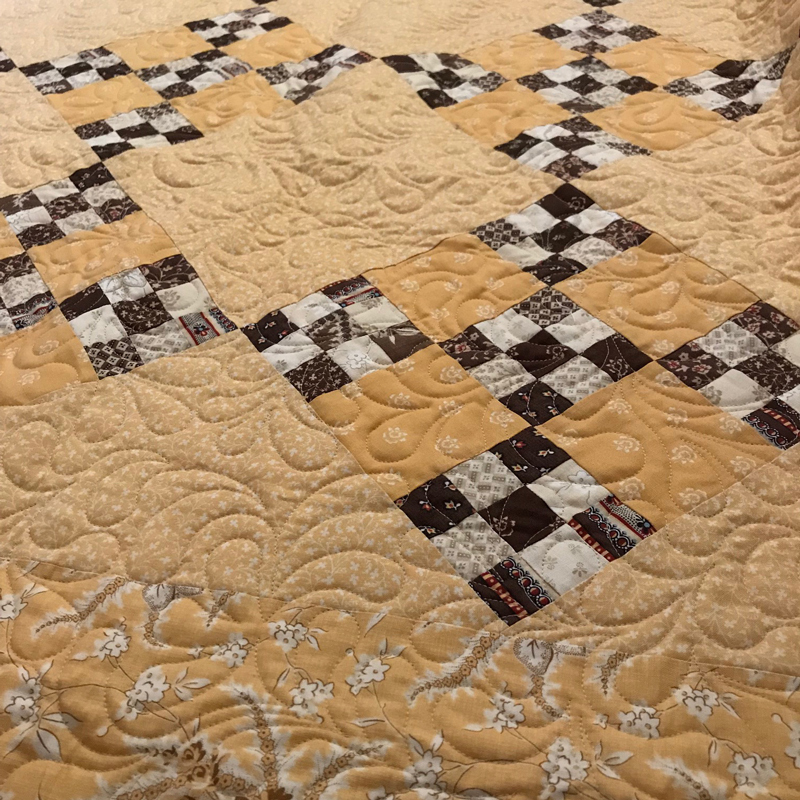 The beautiful yellow-gold color in the collection was the inspiration for this quilt – Bread and Butter. It is made with a mix of fat quarters, fat eighths and yardage, and it measures 67.5″ x 73.75″. I’ve always loved small blocks and small quilts. The blocks in Hens and Chicks finish at 5″ so they’re small, but not too small. The quilt is made with fat eighths and a little bit of yardage, and measures 39″ x 46″. The prints in Susanna have been reproduced from an antique in my collection dating from between1830 and 1875. They are colorful in cochineal red, sky blue, chocolate, cream, buttercup and, purple thistle. The earliest print in the collection is named Ma’s Fancy Dress and I imagine pieces of the dress in Susannah’s Scraps. I also imagine that this is what Susanna’s scrapbag would look like. This collection needed a quilt titled Susanna’s Scrapbag and this is it. It finishes at 56″ x 72″ but can easily be made larger. 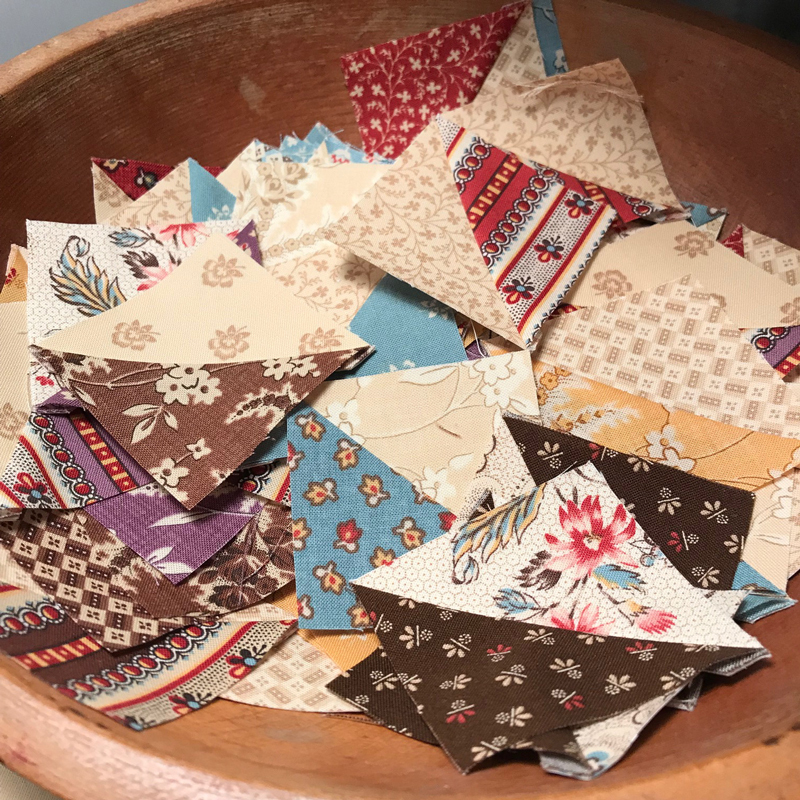 It’s made with fat quarters and a background, and there are enough leftovers to make two small bonus quilts – I’ve included the instructions for those in the pattern. Don’t you think this quilt needs a name other than “Bonus Quilt”? And finally, this is Sister’s Baskets. That pink print is one of my favorites… though I probably say that about all of them at some point. Isn’t this a pretty swirl of colors? 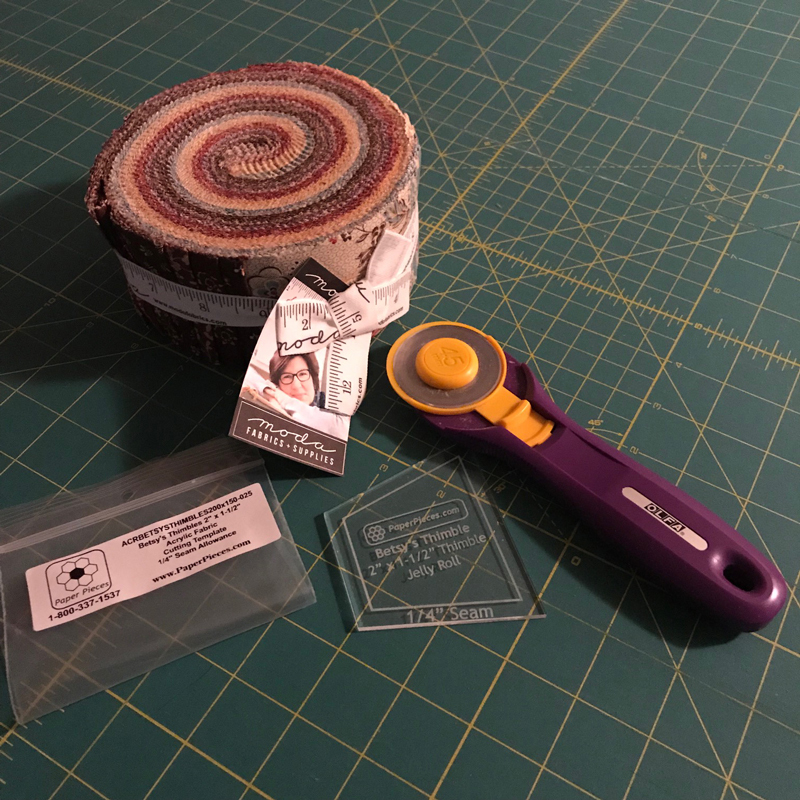 It’s pretty enough to keep as it is… I think it would make a great Jelly Roll Rug. I’ve also been cutting 2” thimbles from a Jelly Roll using my Betsy’s Thimbles template. More small piecing, and scrappy. Since the collection debuted at Fall Market last year, I’ve been able to use it for other projects. Did you make blocks for the Moda string-along? I’ve made almost a dozen now but finishing this project will have to wait until after Market. The same goes for this project I started in a class with Karen Styles of Somerset Patchwork. Circle of Sisters. It’s hand-pieced and I love it. So this is Susanna’s Scraps. To see the image of the entire collection with the stock numbers – Susanna’s Scraps PDF. 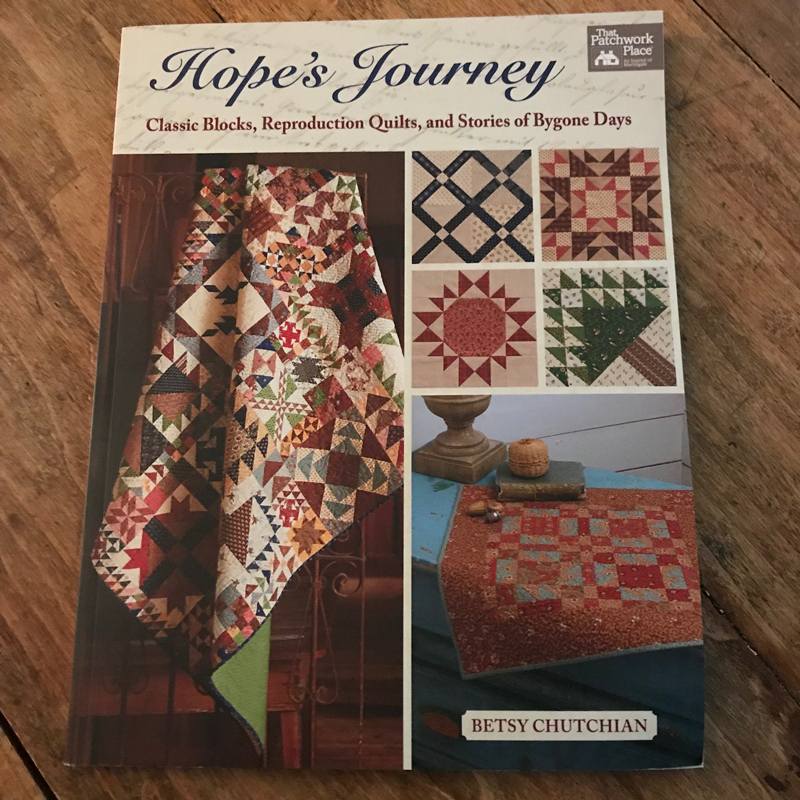 I also want to share my Hope’s Journey quilt, it’s now a book. 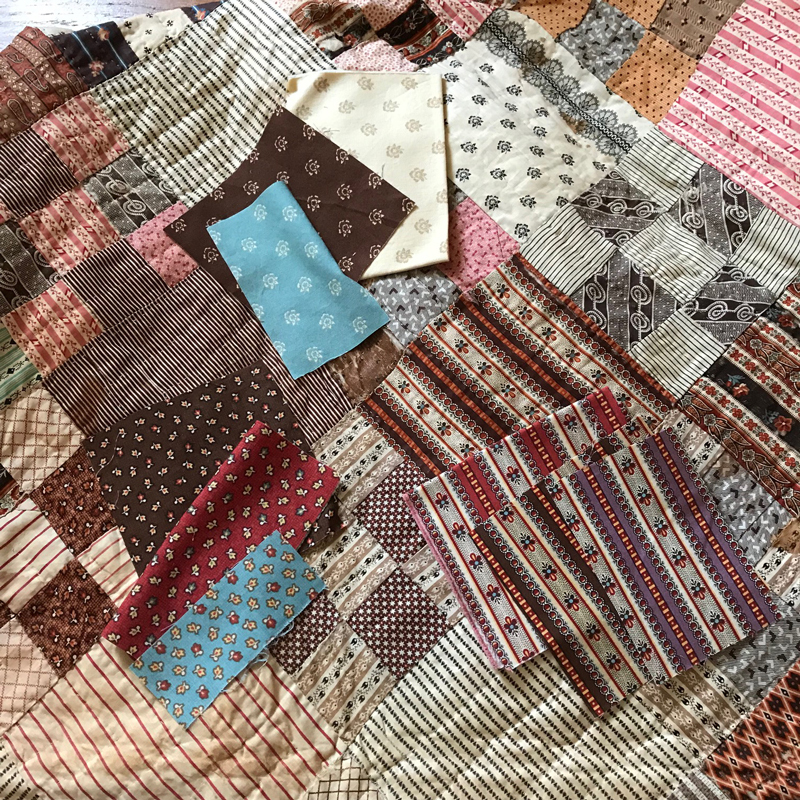 It grew out of a monthly mystery quilt I taught a few years ago, and it’s perfect for a collection or for mixing all those scraps from my collections. It’s been a pleasure to share Susanna’s Scraps with you today! I need the book. Would love reading the stories. Fabulous story. Love the fabrics, piecing, and quilting. Well done! This is a lovely collection. I really admire the colors and the quilts that you have made. It ist like a visit home. That yellow is the perfect sunshine! I love what it adds to the rest of the beautiful collection. I’m swooning over this collection! And the quilts! Saving my pennies for this. 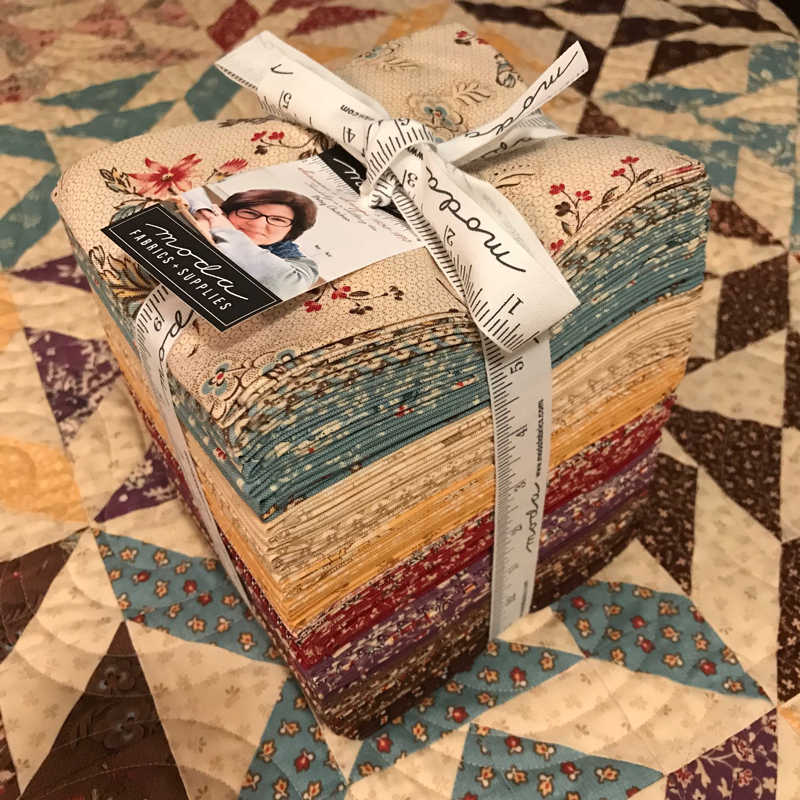 Love, love , love your beautiful fabric and quilts!!! Some of this must be made!!! I just love this collection!!! I’ve been wanting to make a basket quilt and this is it! The color are gorgeous! I LOVE your new line, Betsy! It looks like a “must have” for me! I am happily sewing and reading my way through your Hope’s Journey. I am not a pink person. but the pink background is beautiful…soft and flowing with a little sprinkling of other. I LOVE Susanna’s Scraps. Thank you for sharing. As I was reading this article,I was really enjoying it, and was thinking how lovely!! !,then it occurred to me I have this book!! !,now to find the fabric!!! Hi Betsy, I totally enjoyed this story of Your family’s travels. Love your quilt designs and fabric collections. Always so inspirational. Lovely fabric line with a terrific back story. Circle of Sisters has stolen my heart. I would name Bonus Quilt “Collin County Steps”. This was one of the most wonderful blog posts ever. I love the fabrics and the stories! Wonderful, beautiful, I’ve run out of adjectives. 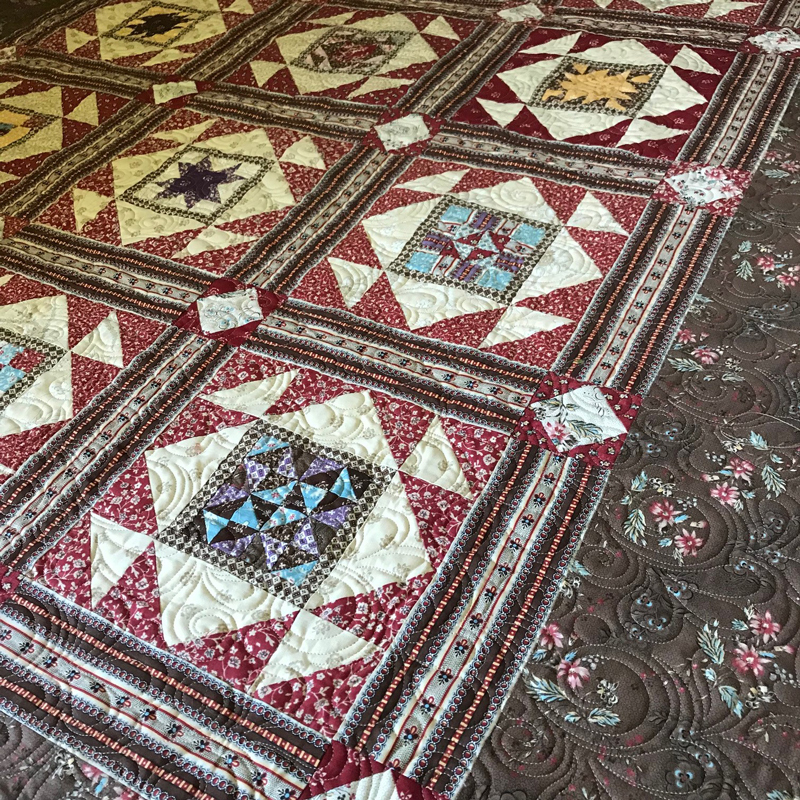 What a wonderful reproduction collection, paying homage to your family’s quilt treasures! I especially love the yellows/golds….you got them perfectly soft and muted. Betsy, congratulations on a beautiful collection! I loved Suzanne’s story too. You are one busy lady! I love civil war era fabrics and this line give a wider spectrum of the golds which I love. They are warm and creamy, not harsh. 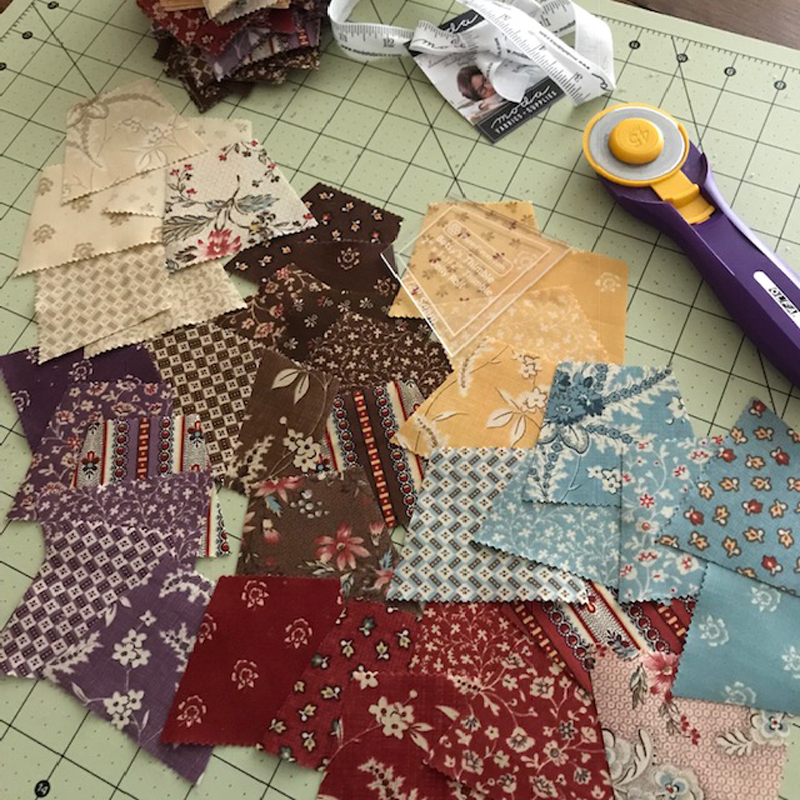 I would put any of her fabrics into my ongoing Dear Jane blocks that I am working on. I will be looking for these at the stores!!! Those quilts make my heart smile! And the colors! Your book is on my “gotta have” list. I’m working on a block a day quilt that would look so good with this collection. Beautiful fabrics and quilts! Thank you for sharing. I love vintage fabrics and the stories that accompany them. Your collection speaks to me at a deep level and I thank you for creating such beauty and for sharing your story. 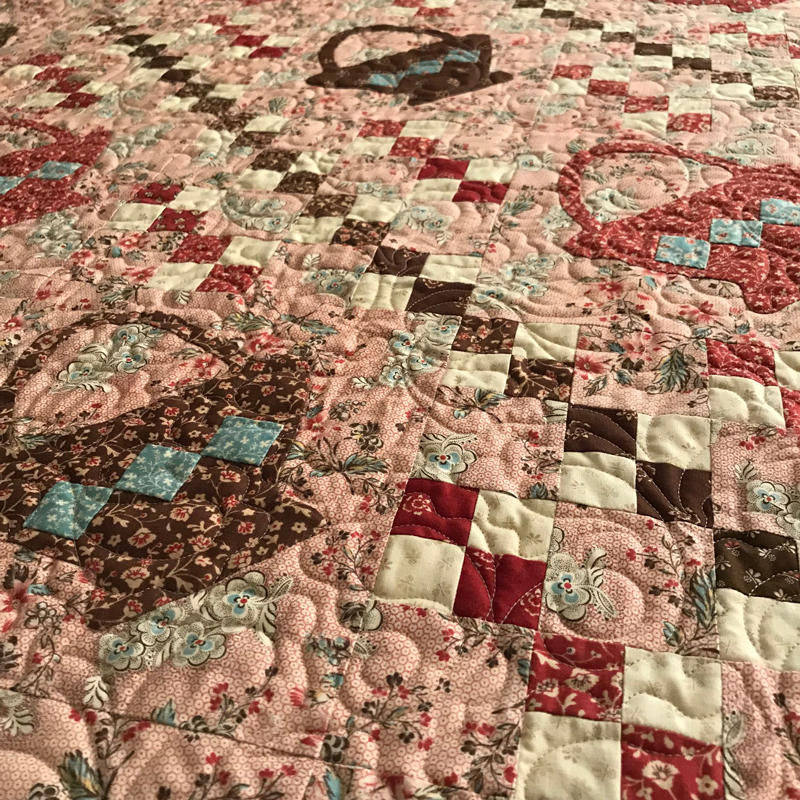 Beautiful story and quilts! I wish I had letters from my family! Rich, gorgeous traditional designs and colors. Much prettier than the old quilt fabrics. We’re blessed to have the Moda touch for our projects and their awesome designers, too! These fabrics are beautiful, I love them. Such gorgeous quilts! Beautiful collection. Betty’s fabrics are always perfection. I am a civil war era repro fabric lover and her collections are among my favorites. Beautiful! I love the richness of the colors and the quilts are stunning.